Do you like Jewels Blitz? Share it with your friends. 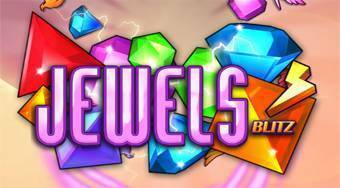 Jewels Blitz - match the group of at least three identical gems and get points for removing them off the game board.